The bedroom is the place where we can relax and comfort ourselves for a good night’s sleep. We all love sleeping, isn’t it? Likewise, our mind and body love to unwind and relax after a stressful and tiring day. To achieve this, we all need a comfortable private space called a bedroom. As a matter of fact, bedrooms define our own self. The ambience of the bedroom is the key factor in tranquillising our body to sleep. Since bedroom directly deals with our relaxation and comfort, it is quite important to focus on the interior design of the room. Based on the modern bedroom design, a bedroom should be warm, comfortable and a satisfying environment. The place of retirement also influences our mental health in a good scale. According to modern bedroom designs, bedroom interior design will have a huge impact on your personality. Besides sleeping, bedroom also serves as the place to eat, read, and watch movies comfortably. 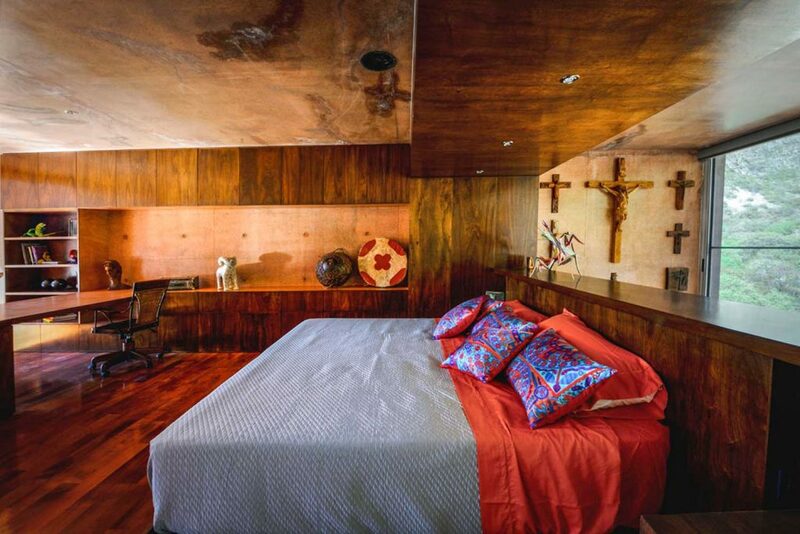 The colour and tone of the bedroom’s interior are quite important; directly proportional to our contentment. 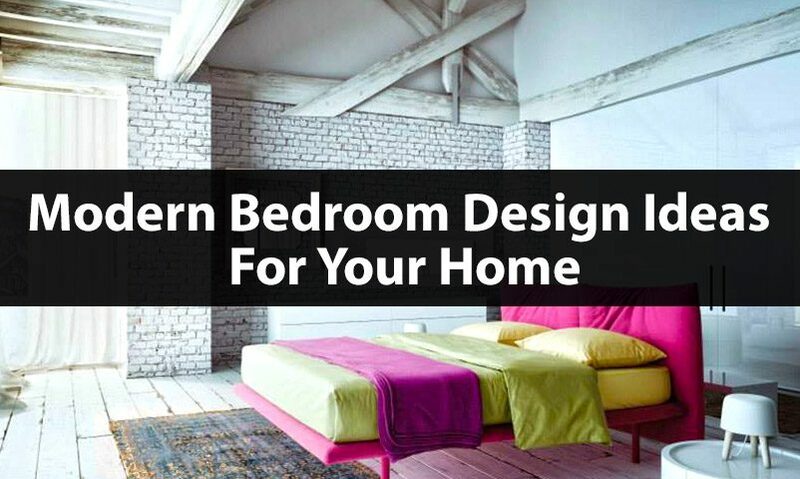 Our interior designers in Seven Dimensions are here with you to give some modern bedroom design ideas for your home. Colour is a very important factor in our living space. Colours do have a direct association with our mood, psychology and personality. The impact of colours on our social behaviour is quite immense. Colours are attractive, welcoming, soothing and also obstructive as well. As a matter of fact, personalising the bedroom with our favourite colours and soothing patterns would result in making our daily life more energetic and bright. 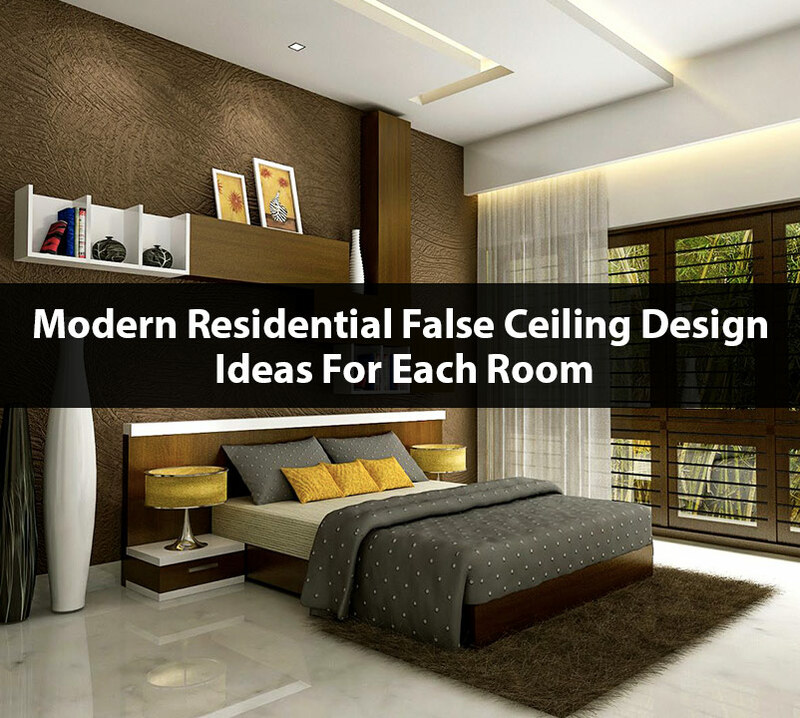 With all attention to modern bedroom designs, incorporation of light colours like ivory white, creamy pink and mild yellow in the bedroom walls would brighten up the dark spaces. The colour of the modern bedroom is potential enough to make it look more spacious. Although this may be true, relying on the vibrant colours is also a good choice. Adding bold colours to the bedroom interior design would make the room look more vivid and lively. Application of lighter colours with the combination of mirrors in the modern bedroom would allow more natural light to penetrate. This setup is an ideal example of the minimalistic bedroom design. The first thing to remember is a bedroom is a space where we kick-start our day. In general, darker colour shades induce stress and anxiety. The choice of colours varies with the demography of the housemates. For instance, children’s modern bedrooms need to be bright and joyful, middle-aged people’s bedrooms need to be warm and mature, and finally, the elder people’s bedrooms need to be soft, cool and calming colour tones. Our interior designers at Seven Dimensions believe that complementing the bedroom with the right quotient of furniture and accessories would even make a small bedroom to look larger. To design a spacious and attractive minimalistic bedroom, do avoid cramping the bedroom with too much furniture and unessential things. Banishment of unnecessary things from the bedroom would make the modern bedroom look more graceful and also create a visual interest. Similarly, the corners and curved areas are the most unnoticed spaces in the bedroom. In modern bedroom designing, wall shelves or a small reading area could be placed in every empty corner of the room. Notably, wall hanging shelves are the trendiest addition to the minimalistic bedroom design. Another key point is the bed should be the centre of attraction in the entire room. At the same time, the inclusion of an oversized bed would spoil all the minimalistic interior designs of the room. Some of the interesting additions to the modern bedroom design would be wall hanging lamps, tray ceilings, vibrant art paintings and large mirrors. Bedrooms are literally meant for beds and things associated with sleeping. 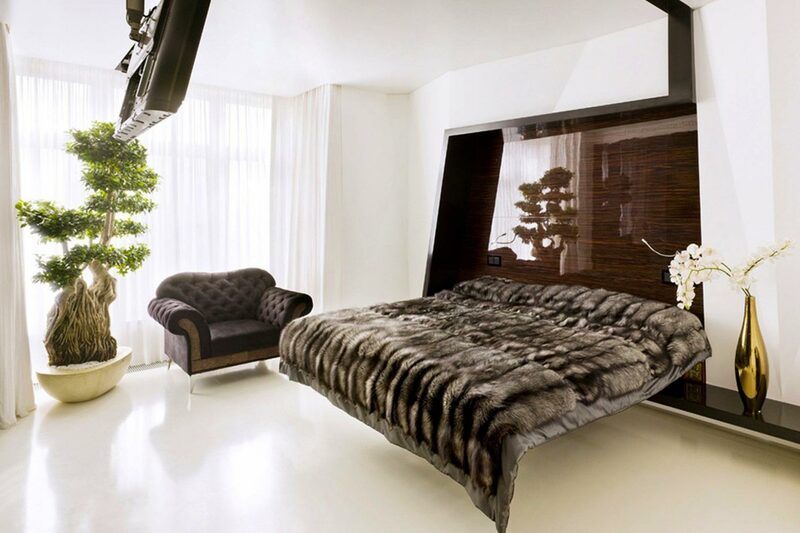 The location of the bed in the bedroom plays a vital role in adding the elegance to the room. Our interior designers at Seven Dimensions suggest that the bed should be placed in the corner as it provides private corner. Also, the bed should not be facing the bedroom doors in a direct line. For the maximum space and impact, the bed should face the door diagonally. 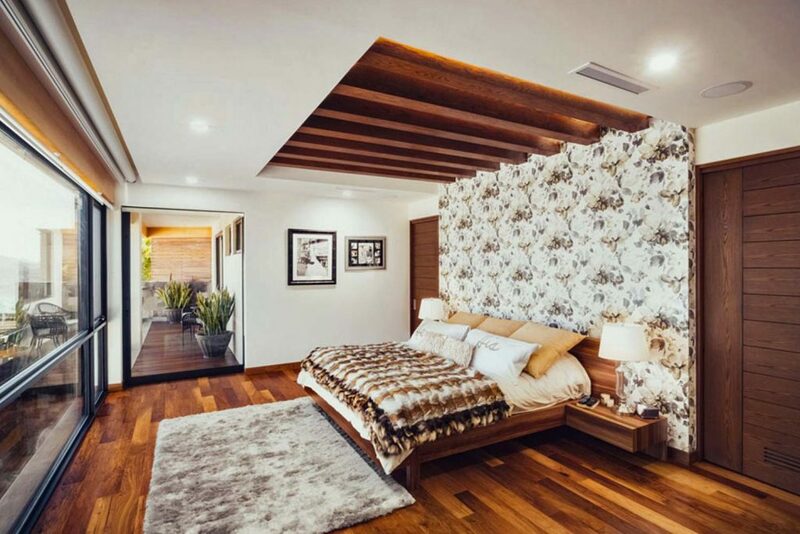 The bedroom would look stunning with the addition of interesting ceiling wallpapers. 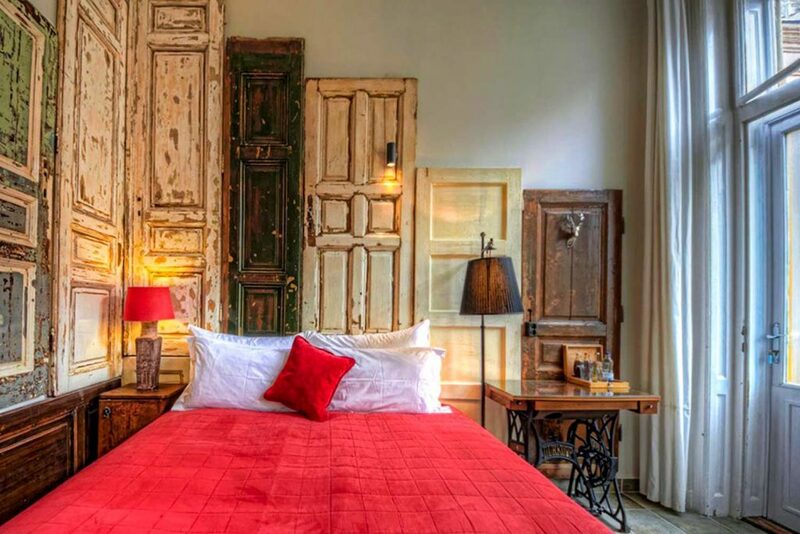 Likewise, incorporation of captivating headboards, exceptional accent walls and neon lighting would take the modern bedroom design to the next level. The location of the bedroom is equally important as the location of the bed. In fact, the bedroom should be designed in a way that it is located away from the other rooms. With this in mind, the bedroom should be designed away from the rest of the family rooms. The inclusion of a small entryway could separate the bedroom from the rest. On the other hand, the modern bedroom should design in a way that it is situated near the outdoors. Moreover, bedrooms linked with outdoors could be more spacious. The abundant presence of natural light is an added bonus to this modern bedroom design. Our interior designers at Seven Dimensions strongly recommend to include the furniture layout in the architectural planning of the bedroom. 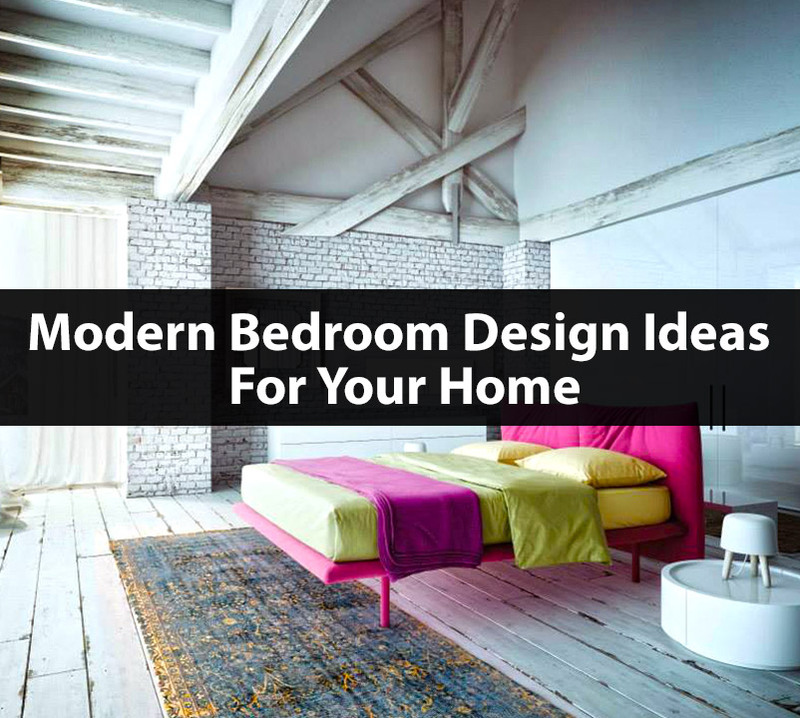 Almost every modern bedroom plans don’t have the furniture layout in prior to the construction. Along with the proper floor plan or furniture layout, the selection of furniture can do wonders in the overall look of the modern bedroom. Indian bedrooms used to have furniture in black and brown colours. This experimenting generation is open to new choices. 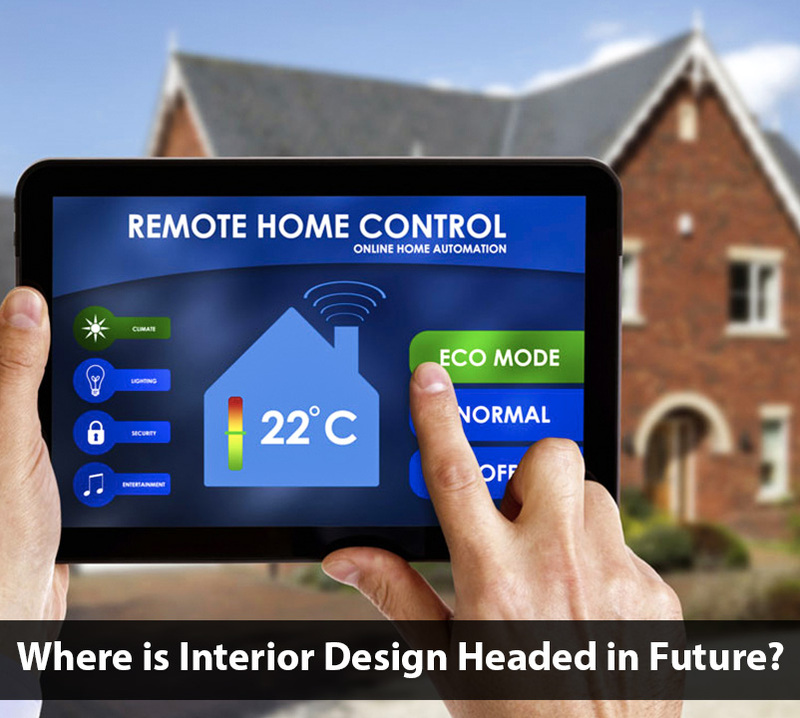 Furniture types like bamboo, leather, and chunky wood, Victorian patterns, edgy, modern, contemporary and minimalist are the talk of the town. With the increase of environmental awareness, the new generation is looking into recycled furniture, hemp and wicker furniture. Colours like bold ochre and gold are good to go for both bed linen and cushions. For more interior design ideas and tips, do contact our expert interior designer team at Seven Dimensions. 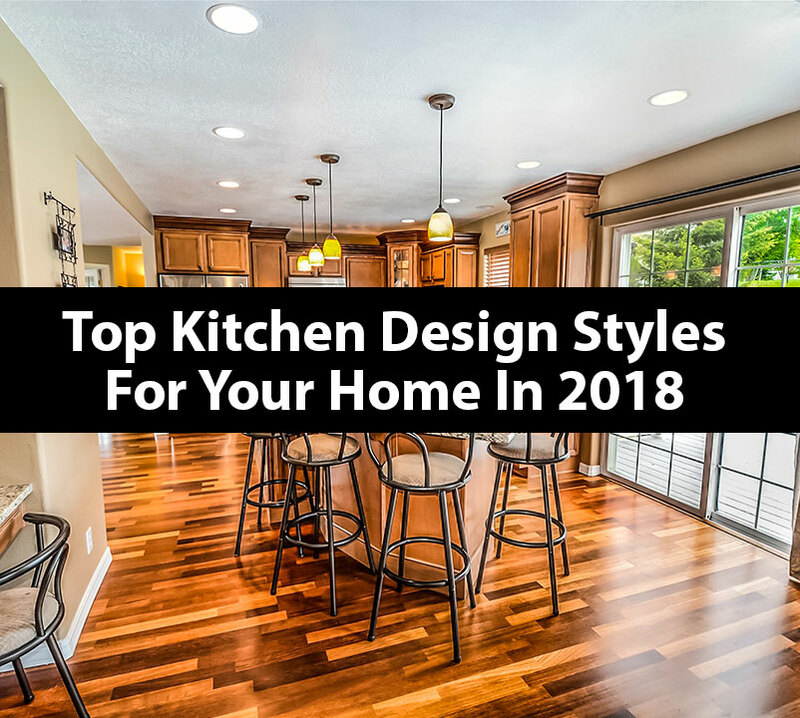 Check-out more about trending interior design in 2018.